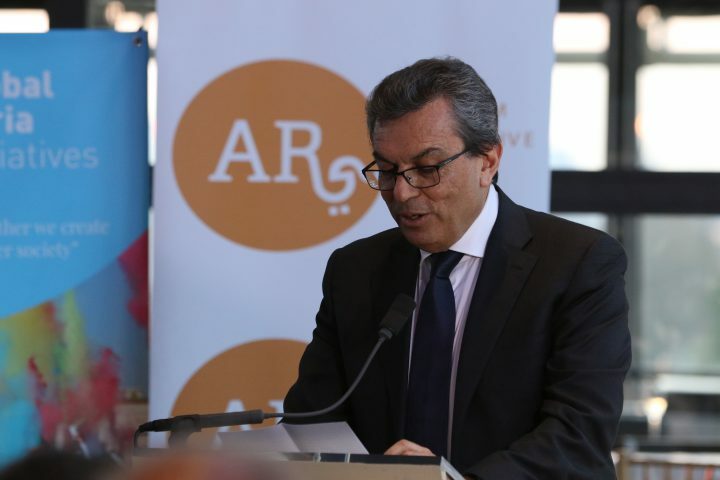 ARI communications team caught up with Ayman Asfari, CEO of Petrofac and Founder and Chairman of the Asfari Foundation (UK), during the launch of the civil initiative #GlobalSyria at the Institute du Monde Arab (Paris) - 13 April 2018. 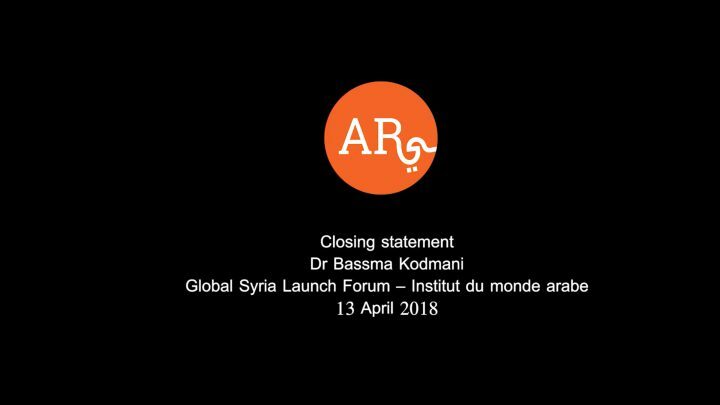 They asked him about the strengths of the Syrian diaspora and the profile of individuals who should be invited to the next Global Syria Forum. Click on the video below to listen to his answers. The event was supported by Ford Foundation and The Asfari Foundation.